The iPad is not just useful for doing business or playing silly games. 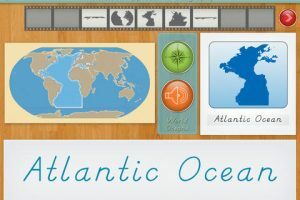 There are plenty of strategy or challenging brain games than you can play on your handheld device. Chess is one of those games. Chess games were quite popular on iPhone, but playing them on the iPad is a whole another thing. 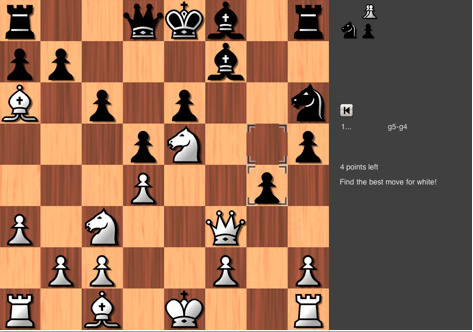 Shredder Chess for iPad is a powerful chess application that is designed to help its users learn new things, play better chess, and take their game to the next level. The engine is strong enough to blow most people off the board, but its strength can be adjusted so anyone can have fun playing with it. Shredder is a 12 times computer chess world champion. If you have played with it on your desktop computer, you know fully what it is capable of. But you can think of it as a gentle giant. It can mimic human style of play (as best as a computer can) and can play to up to the level you want it to be. If you set its performance level too low, it will make mistakes as anyone with that level of play would. Play with it long enough, and you’ll gradually improve your performance level and get a better sense of how to handle the openings, the middle game, and the end-game. The game is quite flexible as well. You can not only adjust its strength, but also the look and feel of your playing environment. The coach feature provides you with help when you are making mistakes. If you don’t like playing Shredder with white pieces all the time, you can just flip the board and see how it feels like to give Shredder the first move. What I like about Shredder is the analyze feature. There is no better way to learn new things and fix your bad habits by looking at what you have done in your past games. Of course, you want to save your games so you can analyze them at a later time. It’s also fun to see how Shredder reacts when you change its playing style. It can go insane in aggressive mode, so expect Shredder to come after you hard in that mode. The puzzles are a nice addition as well. 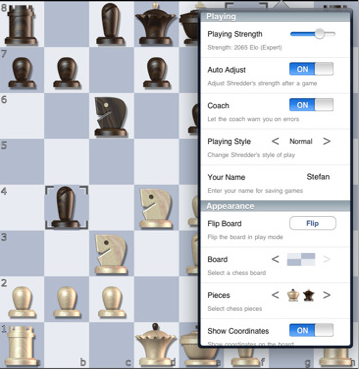 Shredder for Chess is a super powerful engine for the iPad that can keep you entertained and challenged at home and on the go. Tired of those chess games that you can beat all the time? Try beating Shredder at full strength!